First China registered aircraft, a Challenger 850, now at Apex Air’s base in Nantong. VistaJet, the global leader in premium long-range private jet travel, announced that Apex Air, a Civil Aviation Administration of China (CAAC) authorized business jet operator will manage and operate a China based fleet of aircraft for VistaJet’s Flight Solution Program. 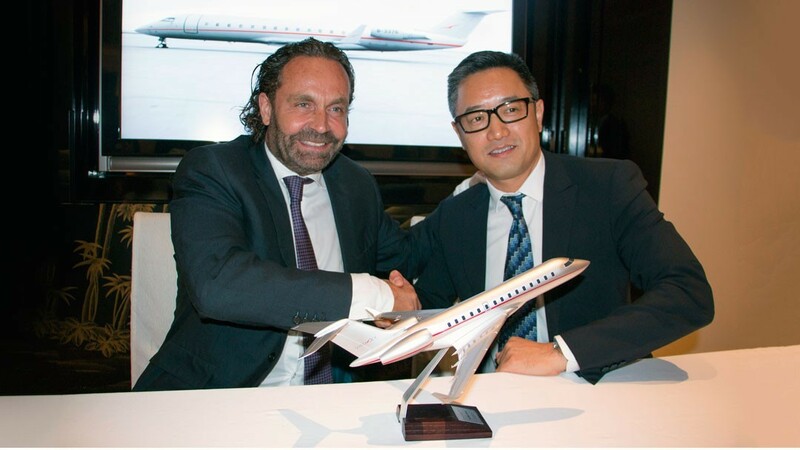 VistaJet is poised to offer point-to-point service within China as soon as third quarter 2015 with the first Chinese registered aircraft, a Bombardier Challenger 850. Chinese customers will also have access to VistaJet’s fleet of over 50 large-cabin, long-range Bombardier Challenger and Global aircraft when travelling on international flights. “VistaJet has been operating international flights in and out of China for many years. 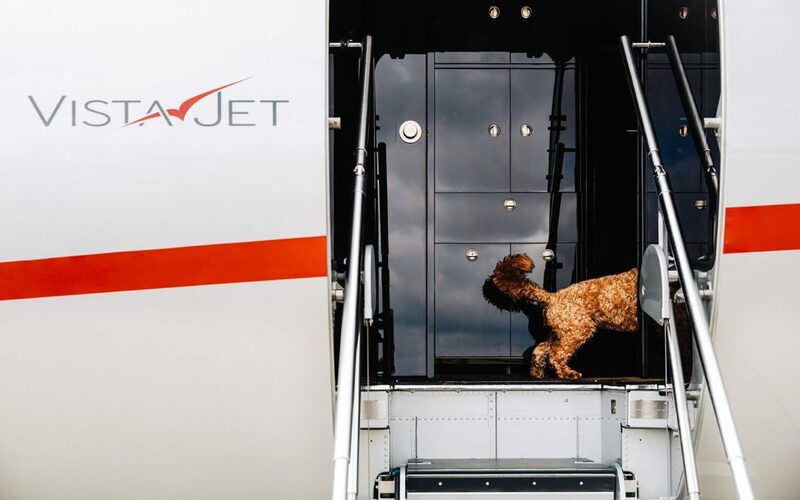 Adding domestic flights through our partnership with Apex Air extends our service area to include one of private aviation’s most exciting new markets,” said Thomas Flohr, Founder and Chairman, VistaJet. “China is an important growth market for VistaJet and we expect it to be among the fastest growing regions for our product offering over the next few years. We are already seeing demand for our domestic service which is scheduled to begin in next months,” Continued Mr. Flohr. “VistaJet’s cooperative partnership with Apex Air is key to growing our business in the region. 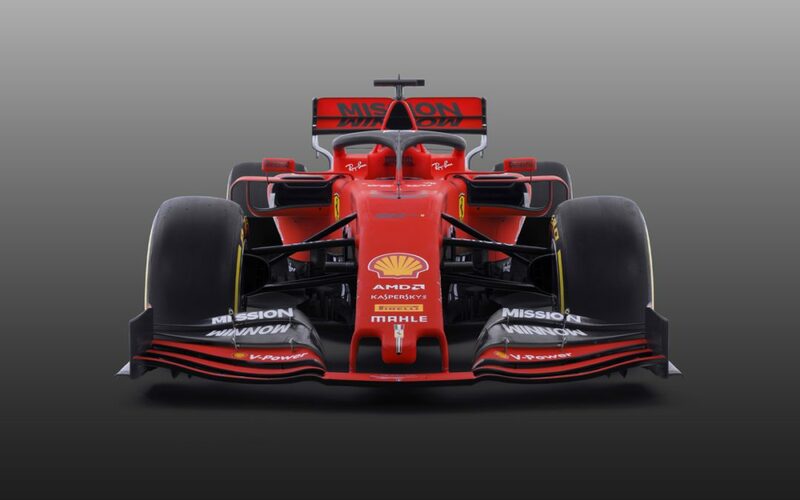 Their management team are aviation pioneers in China, having accumulated years of first hand experience running commercial operations in the country. 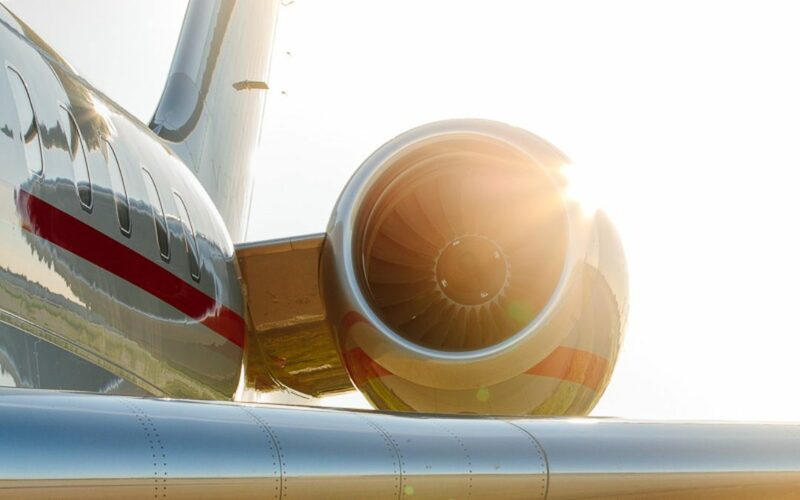 They share VistaJet’s entrepreneurial spirit and drive for excellence. 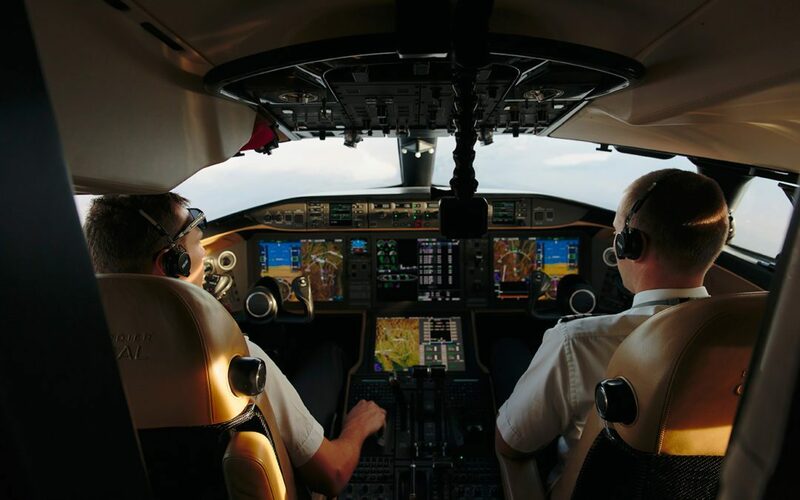 We are delighted to share this achievement with Apex Air, who have been integral in helping us become the first global private aviation company to offer large-cabin business aircraft for operation in China,” continued Mr. Flohr. “The entire team at Apex Air is proud to celebrate this milestone with VistaJet. Our dedicated and experienced team is committed to delivering a seamless VistaJet flight experience to customers in China. We look forward to providing the highest level of service and attention to detail that VistaJet passengers enjoy worldwide,” said Mr. Dan Ho, Chairman of Apex Air. Established in July 2014, Apex Air is a Civil Aviation Administration of China (CAAC) authorized A-category CCAR-135 business jet operator, mainly engaged in business flights, charter, flight rental, air tours and flying clubs. Apex has a solid strength in airline hosting with Nantong, Jiangsu Province as its main operating bases, targeted to the customers mainly in North region, Yangtze River Delta region and Pearl River Delta region of China. Apex Air owns a private MRO (Maintenance, Repair and Overhaul) specializing in maintenance of general aviation and business aircraft. The maintenance support and facilities ensure all flight operations in China run smoothly. The company’s flight instructors have decades of experience operating various aircraft types on international and regional routes. 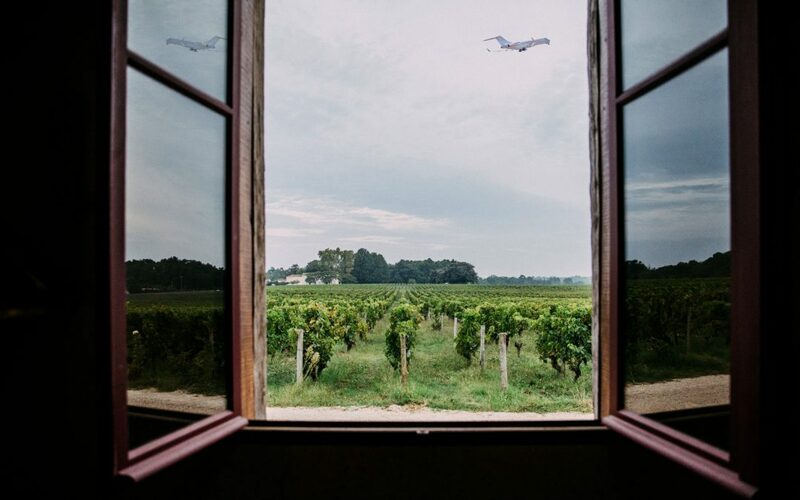 All dispatchers are dispatch license holders authorized by the CAAC, with years of experience in flight planning and ground handling services.